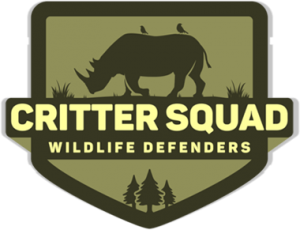 Are you passionate about animals, nature, and conservation? Have a background or interest in digital outreach, and social media? Feel strong about supporting animal education for all ages, and helping us grow? If you’ve answered yes to all these questions, we’d love to hear from you and schedule an interview to talk further. Prior experience working in social media outreach is definitely a plus, but having true passion and drive for animals and serious interest in digital outreach is key. 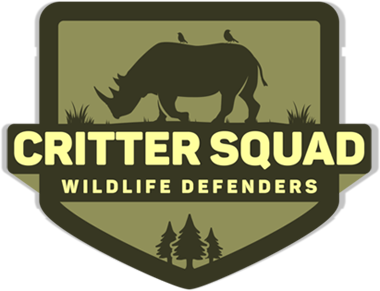 Critter Squad teaches classes all over the San Fernando Valley and Los Angeles daily, and has a wide range of animal ambassadors we bring to parties, shows, and events, to help educate the public on conservation and grow the wonderful bond between humans and animals. We have recently branched out into the digital age with our newly launched “Kids’ Zone”, which we hope to grow into a true internet database of information, fun & games, and general animal & nature facts that people across the globe can learn from and enjoy. We are looking for a new team member to help push the outreach and growth of our digital division and Kids’ Zone. Specifically we are looking for someone talented with the many social media platforms out there, who’s able to stay on top of current viral trends, and help promote our Kids’ Zone as it grows in creative and interesting ways. Mass subscriber emails via MailChimp, techniques to boost our SEO and google search rankings, and a constant and unique social media presence are all things we are looking to accomplish with a new team member.